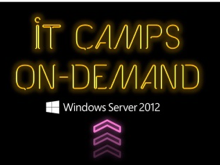 The US IT Pro Evangelists are holding in-person IT Camps throughout the US, offering free hands on experience covering Windows Server 2012. 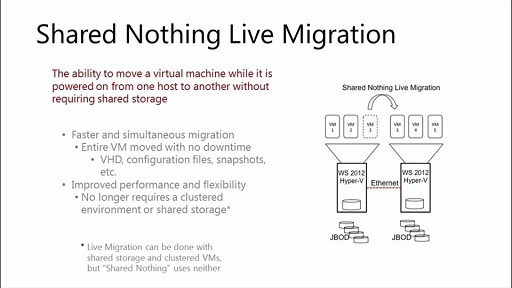 This new release has been heralded by industry analysts as the most impressive update to Windows Server since Windows Server 2000, includes sweeping enhancements across key areas such as: Virtualization, Storage, Networking and Management. You can find these events at www.technetevents.com, but in case you are not able to attend any of them, we are also making the IT Camp experience available for you on-demand through our IT Camp On-Demand Series.